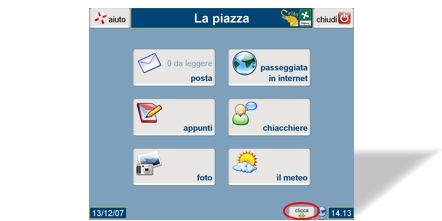 When you click this button, the software will analyze the possible updates and in a few moments a new screen will appear. Here Eldy tells you how big your download will be. 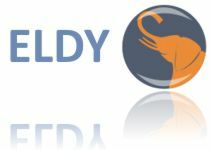 If you're sure you want the upgraded version of Eldy, please click on the "Download" button. On the contrary, if you're not sure about it, click on the "Close" button. If the update is successfully installed, this message will appear "Verification completed successfully. Reboot to upgrade Eldy."